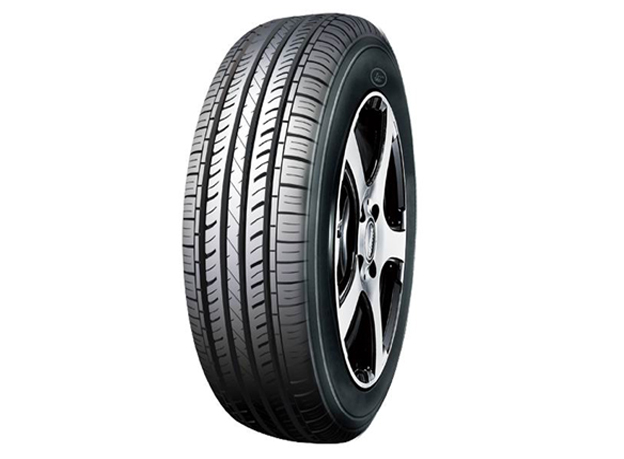 Linglong’s Crosswind HP010 tyres provide a great level of stability that you can rely on for every journey, increasing your confidence in your car, your tyres and driving. This confidence allows you to enjoy your driving more and get better performance by understanding how your car will react. Comfort is also enhanced by a quiet level of road noise and a smoother journey, so don’t miss out on Crosswind HP010 tyres form Linglong.